Google’s Project Zero team is well-known for its knack of finding security flaws in the company’s own products as well as those manufactured by other firms. Its members locate flaws in software, privately report them to the manufacturers, and give them 90 days to resolve the problem before publicly disclosing it. Last year, the team revealed vulnerabilities in Windows 10 S and Microsoft Edge. 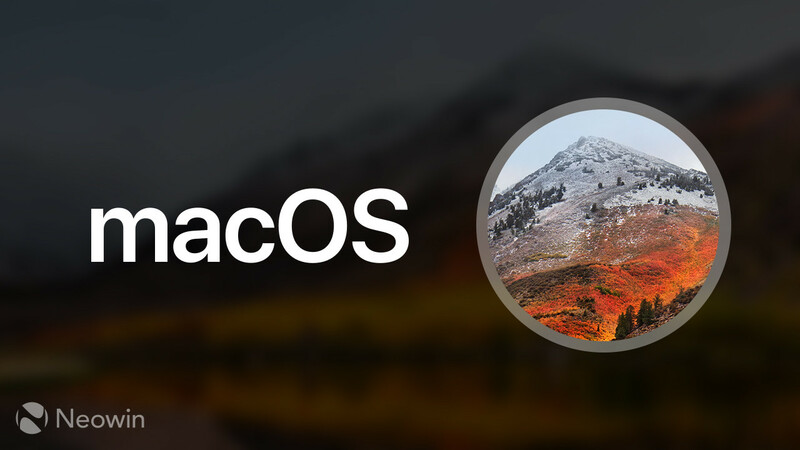 Now, it has exposed a “high severity” flaw in macOS’ kernel. A security researcher from Google’s Project Zero has discovered that even though macOS’ kernel, XNU, allows copy-on-write (COW) behavior in some cases, it is essential that any copied memory is not available for modifications from the source process. While COW is a resource-management technique that is not inherently flawed, it appears that Apple’s implementation of it certainly is. The researcher informed Apple about the flaw back in November 2018, but the company is yet to fix it even after exceeding the 90-day deadline, which is why the bug is now being made public with a “high severity” label. That said, Apple has accepted the problem and is working with Project Zero on a patch for a future macOS release. You can also view the proof-of-concept code that demonstrates the problem on the dedicated webpage here.